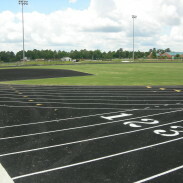 East Laurens Athletic Improvements | Dublin Construction Co., Inc. 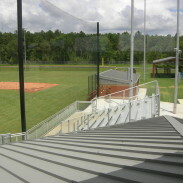 The East Laurens Athletic Facility and Sports Complex has become known as one of the best facilities in the southeast, and is on par with many college facilities. 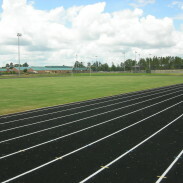 It involved the development of a 37 acre site into a great gem for the Laurens County Board of Education. 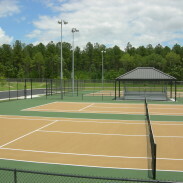 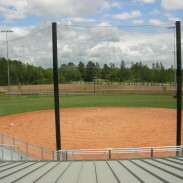 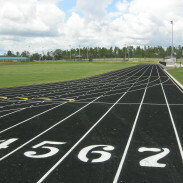 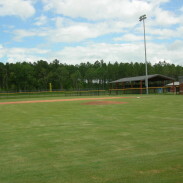 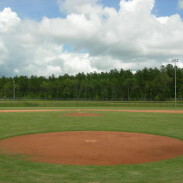 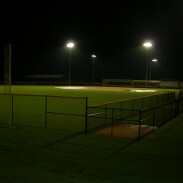 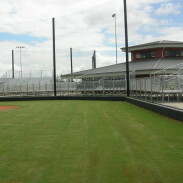 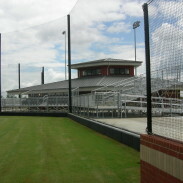 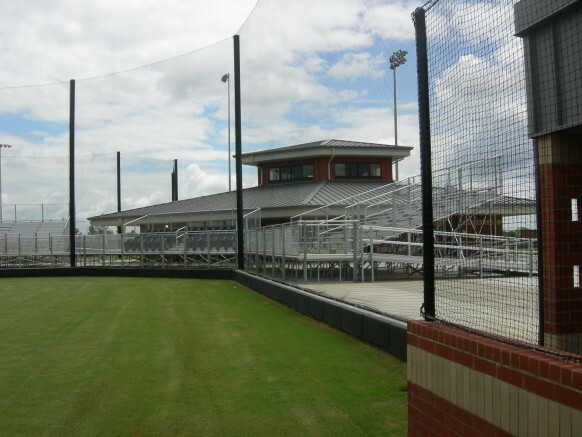 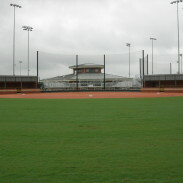 It contains 8 tennis courts with fan seating, track and field events with a soccer field , a baseball field with no comparisons within 150 miles, a girls softball field, batting cage, dugouts for the home teams with dressing rooms, a concession stand and announcers booth combined with public restrooms, and locker rooms for all teams. 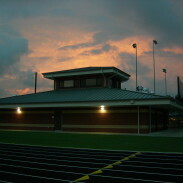 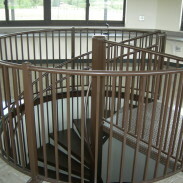 It also has several storage buildings for the different sports using the facilities.